As you likely know, the world’s bee and pollinator population has declined at an alarming rate in recent years thereby threatening the world’s food supply. 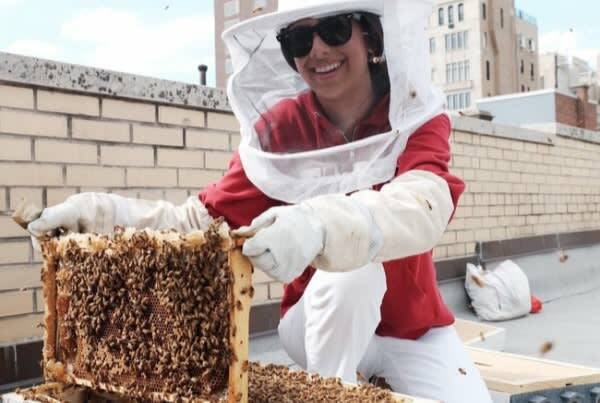 We believe there’s a better future for the honeybee and as part of the Waldorf100 centennial celebration Waldorf communities worldwide are taking action. 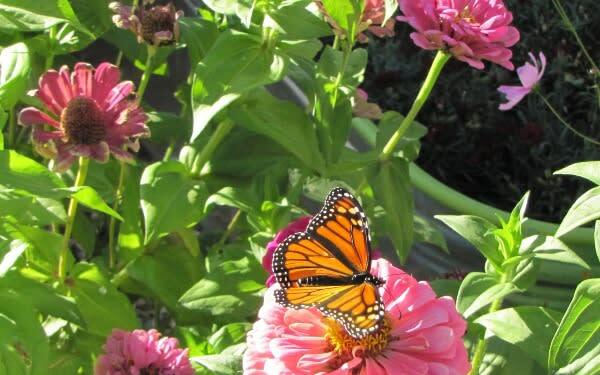 This month is Earth Day and we invite you to join us in our GreenBee Wildlife Web initiative. Plant a pollination garden in your own backyard, in a public garden, on a rooftop, on your neighbor’s front lawn, the options are endless! Imagine the map – a virtual web of bees and butterflies across North America. To aid in your efforts, we’ve scheduled a webinar with Matthew Shepherd of Xerces Society on May 8. He will introduce you to the diversity and natural history of America’s native bees, and present straightforward ways in which you can make your garden—or neighborhood or city—better for bees. The registration link is here and below. Additionally, we have gathered a wealth of resources to help educate you on soil health, the best pollination plants for your region, and more. 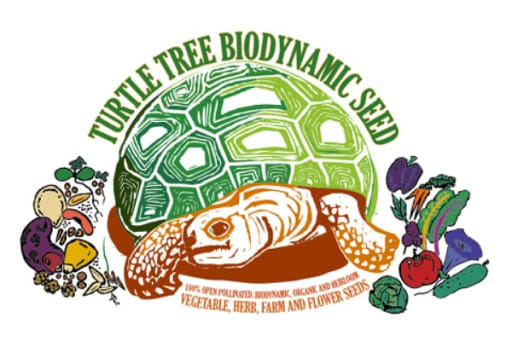 We would like to send a special shout out to Turtle Tree Seed, a biodynamic and organic seed farm located on the Camphill community in Copake, NY. 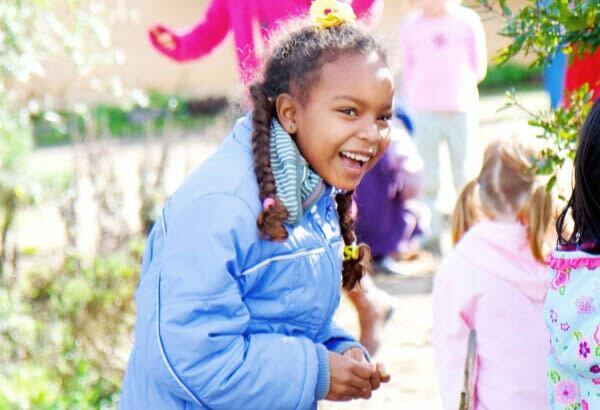 They generously donated nearly 1,500 seed packets to Waldorf schools across the continent to help support school pollinator gardens. This was Turtle Tree's largest donation ever! Thank you for being part of our movement. As part of the Waldorf education centennial celebration, schools across the globe are taking action. 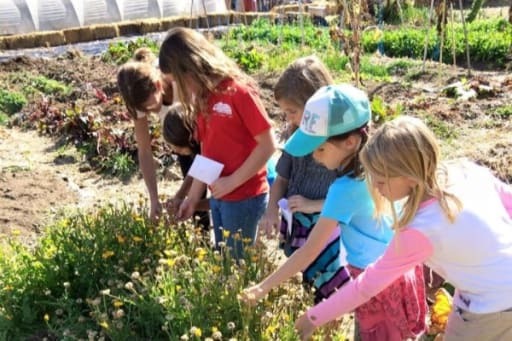 An estimated 50,000 students in over 160 Waldorf schools across North America will be creating an ecologically green "continental parks system" by planting pollinator gardens and tending bees in backyards, playgrounds, schoolyards and public spaces. 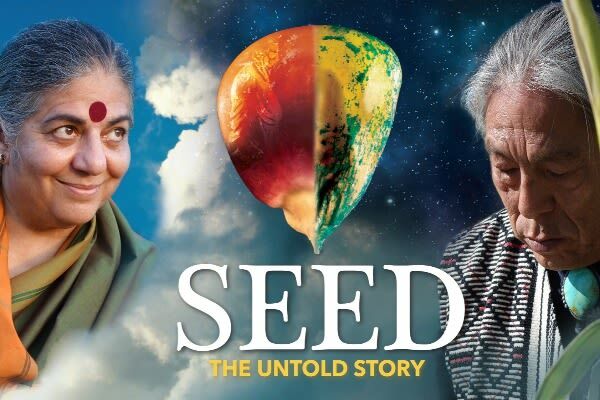 We are excited to bring you exclusive access to two engaging films compliments of Collective Eye Films -- SEED: The Untold Story and QUEEN OF THE SUN: What are the Bees Telling Us? For one week only, April 1-7, AWSNA members can use the code "WALDORF" to watch the films for free or buy a personal DVD. 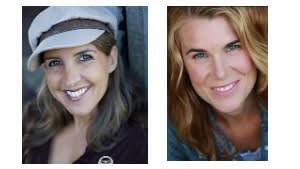 This Waldorf100 GreenBee Wildlife Web Webinar will be Wednesday, May 8, 2019 at 7:30pm ET. Matthew Shepherd of Xerces Society will present straightforward ways in which we can make our gardens — or neighborhoods or cities — better for bees. 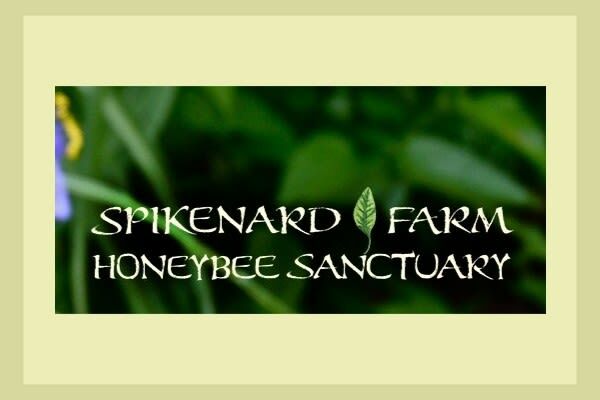 AWSNA is proud to announce the final award recipients list for the scholarships to attend a summer beekeeping workshop with renowned teacher, Gunther Hauk, of Spikenard Farm Honeybee Sanctuary. Scholarship recipients will attend a four-day workshop dedicated to the honeybees, in light of the 100-year anniversary celebration of Waldorf education. Unstructured play outdoors brings challenges and experiences so beneficial that they cannot be replaced by any other activity. Whether for play, observation, appreciation, scientific exploration or purposeful activity — time outdoors is absolutely essential to learning and child development. 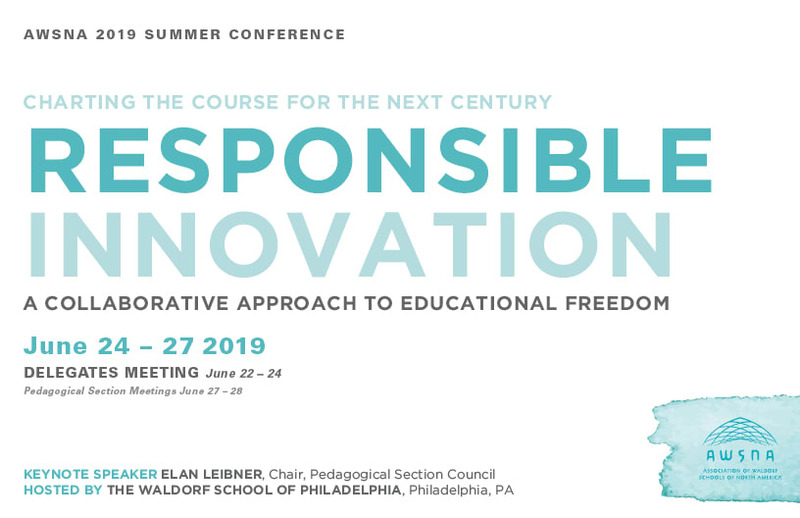 As the Waldorf100 celebrations begin, we are excited to launch the anniversary at the 2019 conference which will be held at the Waldorf School of Philadelphia, in Philadelphia, PA. The theme, Responsible Innovation: A Collaborative Approach to Educational Freedom, is related to our 4th principle. It is a timely theme as we look forward to the next 100 years of Waldorf education.